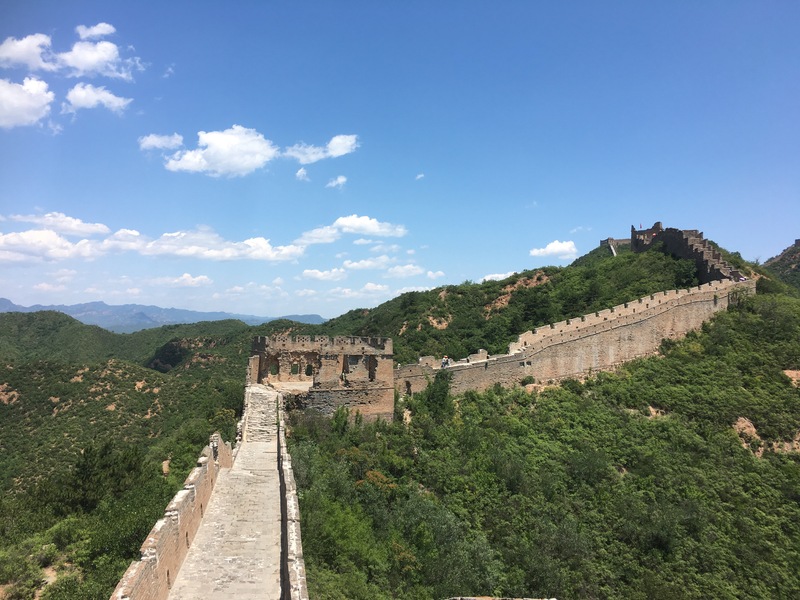 As a travel destination, China is – without a doubt- underrated. Almost everything we hear about this enormously large, diverse and multi-ethnic country is a mere stereotypical and inaccurate version of the truth. The media portrays the nation as being malodorous and backward, dangerously communist, unethically harmful to its residents, and the author of human rights violations, oppression and censorship. And although some of this is true, most isn’t. Western films further reflect a negative, generalized and ridiculed cultural image that includes Disney kung fu pandas, old school samurais, and a white-washed Hollywoodian version of Chinese characters interested exclusively in mathematics, merchandise, cuisine and/or martial arts. It is impossible and ignorant to speak of China as a whole. 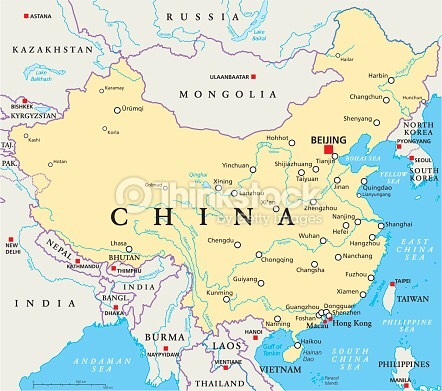 Although Han is the major ethnic group (96%), at least sixty different races who speak at least one hundred different dialects, eat incredibly diverse foods, practice an array of cultural traditions and live completely diverse lifestyles, coexist in this nation that borders Mongolia, North Korea, Myanmmar, Laos, Kazakhstan, Tibet, India and Vietnam. 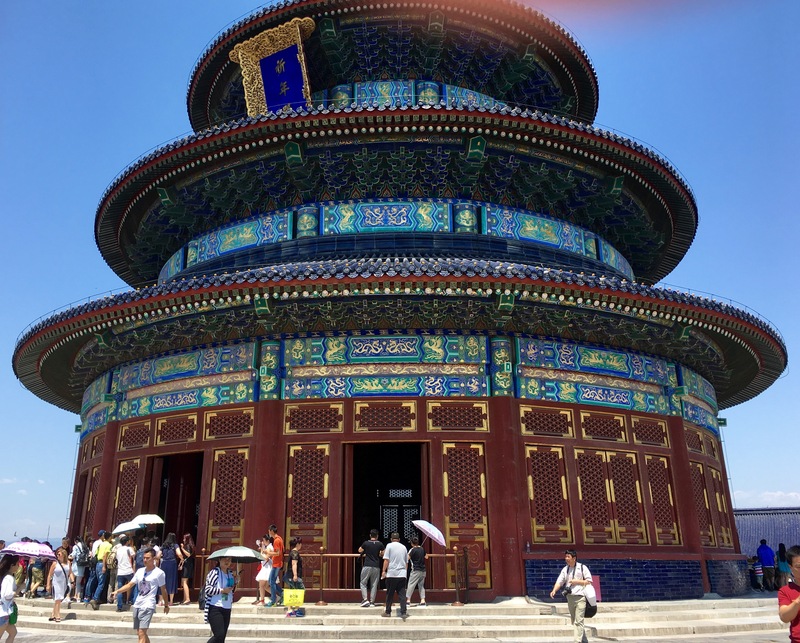 Beijing, however, is the first stop on the itinerary of most travellers. This modern capitalistic city is home to over 22 million people, many of whom are high-tech fashion aficionados. 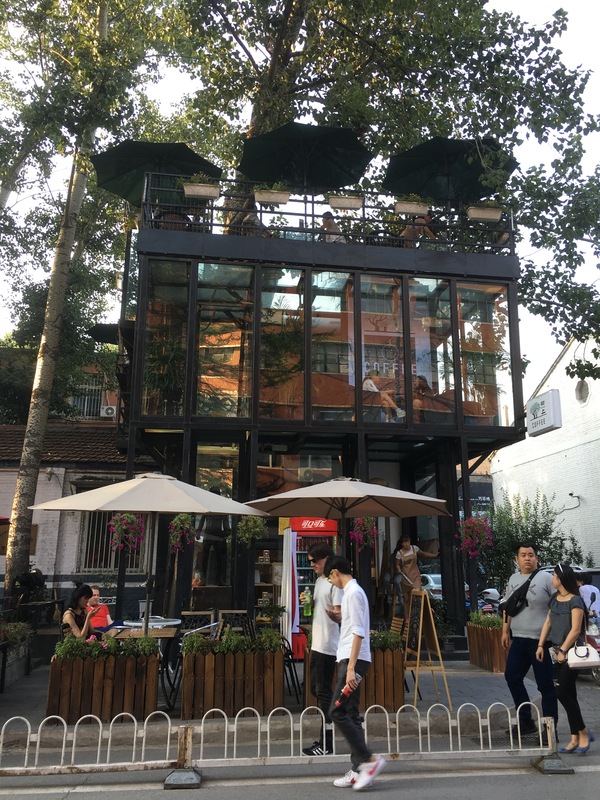 Besides the smoggy, polluted and congested image reflected by Western mainstream culture, Beijing is irresistibly rich in cultural relics, ancient monuments and traditions, religious and spiritual temples, landscapes and diversity. 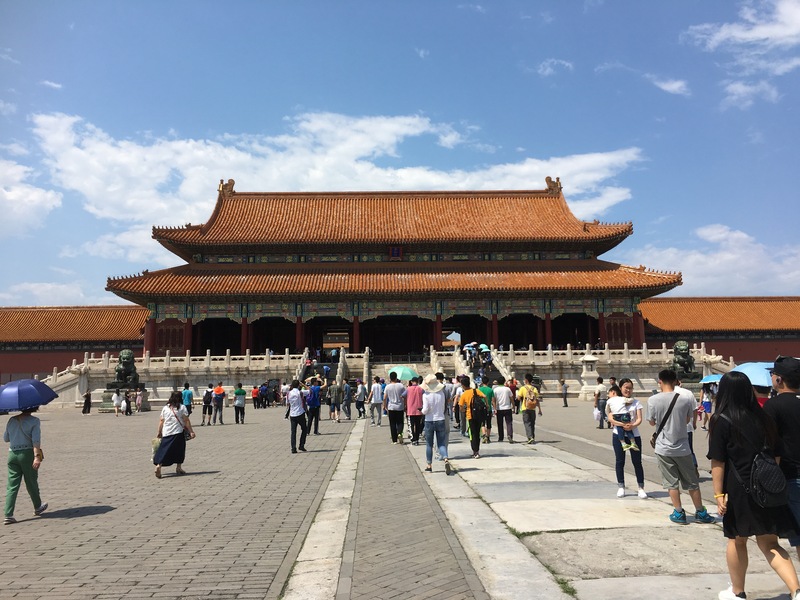 A highly recommended destination for solo travellers, women and also families with small children, Beijing counts on an incredibly easy to understand public transportation subway system which connects passengers to major attractions. Although quite hard to find locals who can speak more than a few words of English, this does not mean that getting around is a limitation. Also, solo travellers fear not of getting lost, becoming uncomfortable or being harassed by anyone (as is common in many other countries). Generally speaking, the Chinese are gentle and nice people, willing to lend a helping hand in times of need. If once in the country you feel stared at, it is most likely a reflection of local curiosity, not a sign of hostility. Because it is greatly underrated as a travel destination, there are few westeners outside major attractions, and for travellers looking for an authentic and local experience, this is definitely a plus. Although the language barrier is huge, a translation app or Chinese phrasebook is highly recommended and will help you when lost in translation. For those looking to meet and share with locals, Airbnb accomodation is another great option, both cheap and rewarding in terms of human contact and cultural exchange. Also, with direct and reasonably priced airfare tickets from cities like New York, travelling to China has never been easier. Check out skyscanner.com for great deals on flights. Hesitate no more and book that flight. 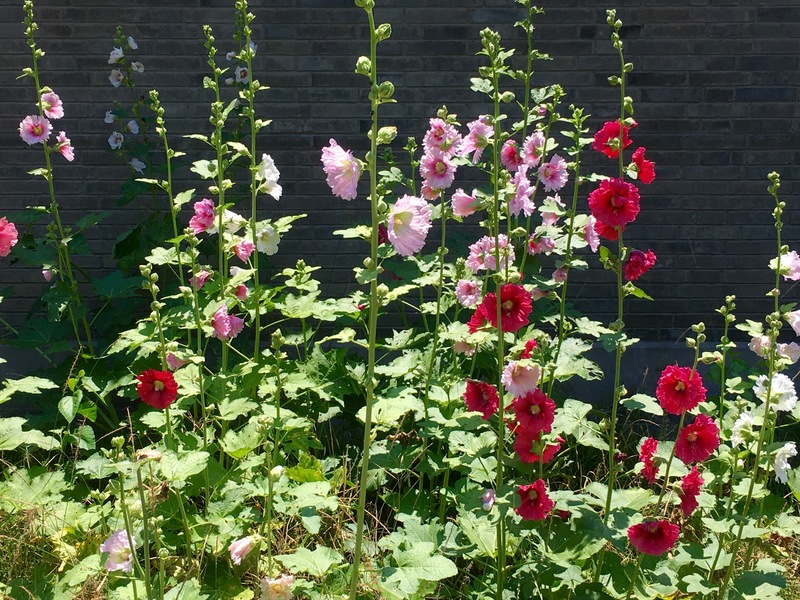 China will leave you pleasantly surprised and wanting more! 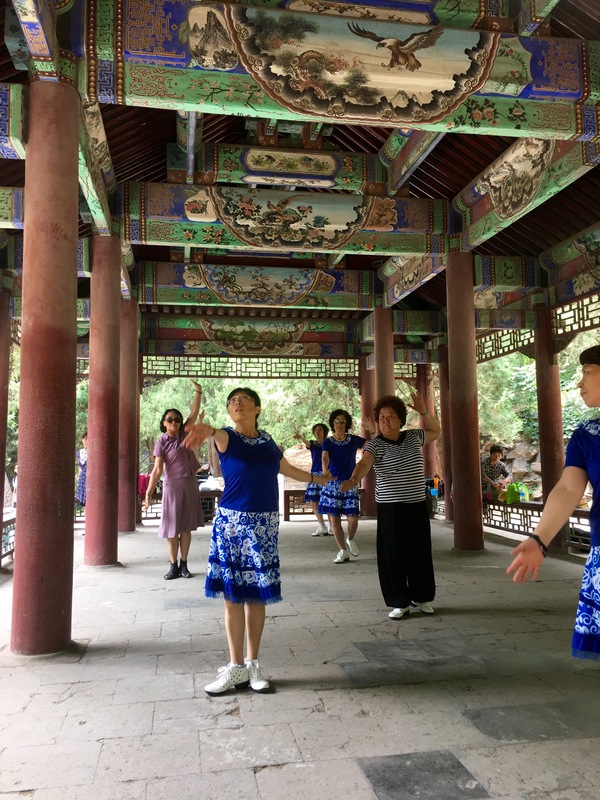 Set in a 267-hectare park, this temple was originally constructed to serve as stage for the celebration of animist rites and prayers for good harvest. It’s a great place to admire the impressive pagodas, rose gardens and stunning architecture for at least a couple of hours. Considered to be the world’s largest public square, Tiananmen is a symbol of the heart of Beijing and of Chairman Mao Zedung. 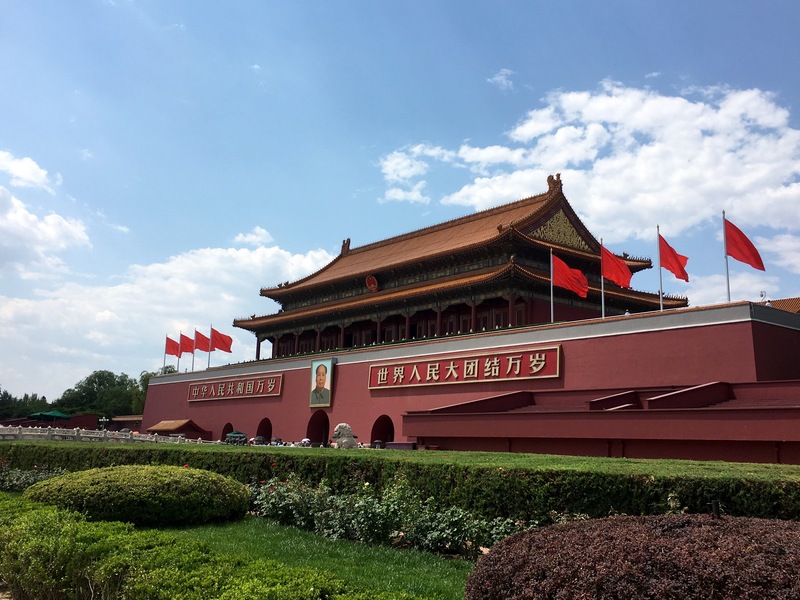 Truly breathtaking, especially on a clear day- this Soviet inspired square allows you to stand in the symbolic center of the Chinese universe, feel Mao’s projection of the enormity of the Communist Party, and stretch your legs before entering the Forbidden City. 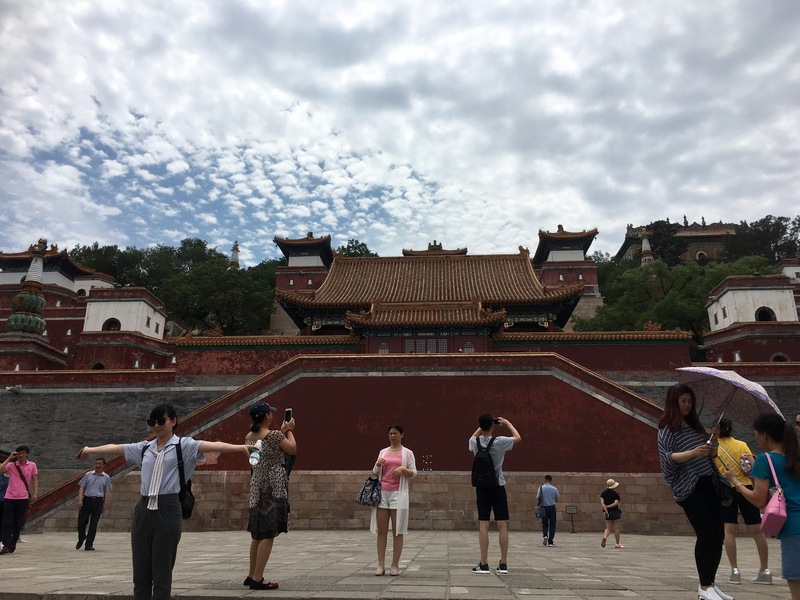 Home to the 15th century Ming & Qing dynasties, this site was off-limits for at least 500 years, hence its name. Nowadays, it’s the best preserved collection of ancient buildings in all of China and truly worth a full-day visit. 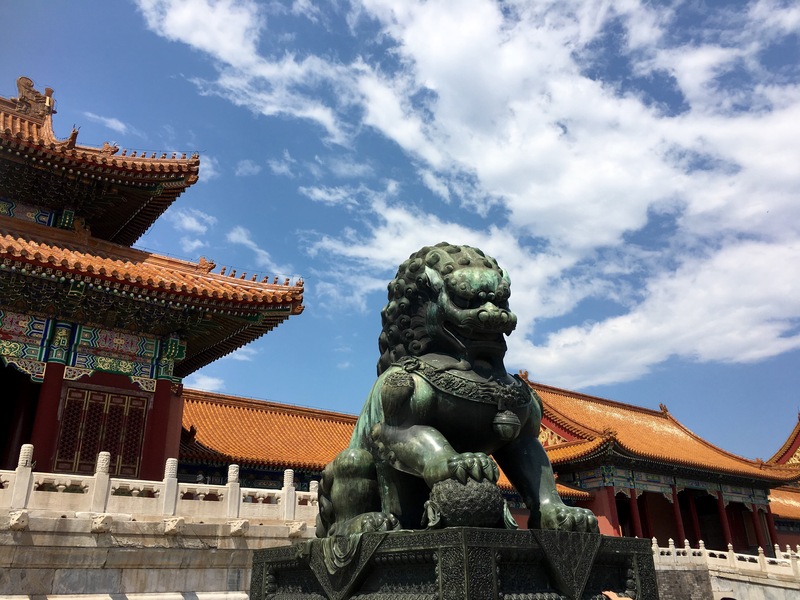 Ceremonial buildings lay in the north-south axis, while marble terraces, imperial gardens, impressive statues, marble terraces, and an enourmous amount of beautifully designed halls are found elsewhere. 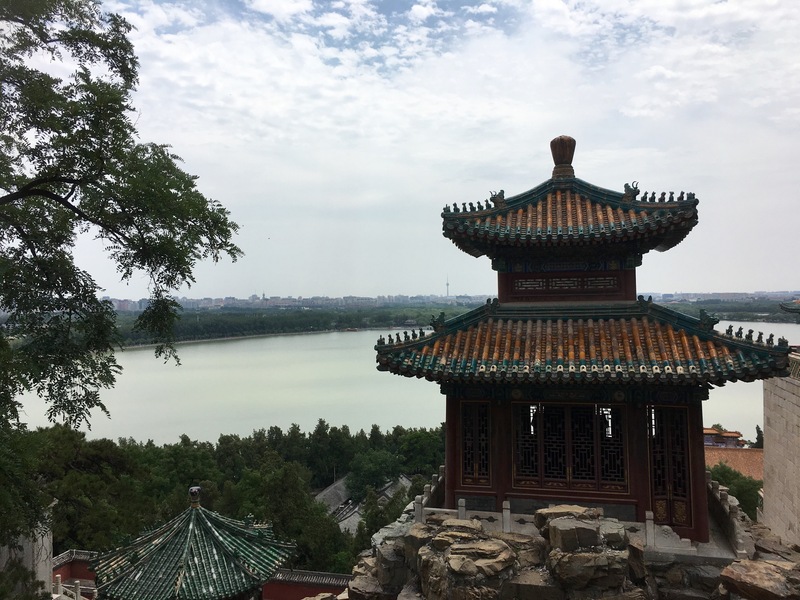 A great spot to check out after touring the Forbidden City, rest your legs and enjoy an amazing birds eye view of the beforementioned area. 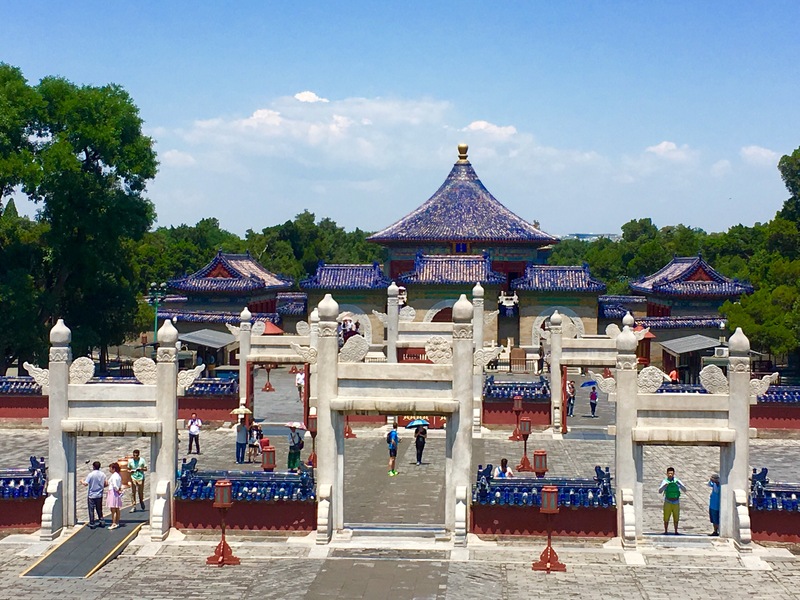 One of Beijing’s most visited sites, this imperial summer palace is definitely worth checking out. 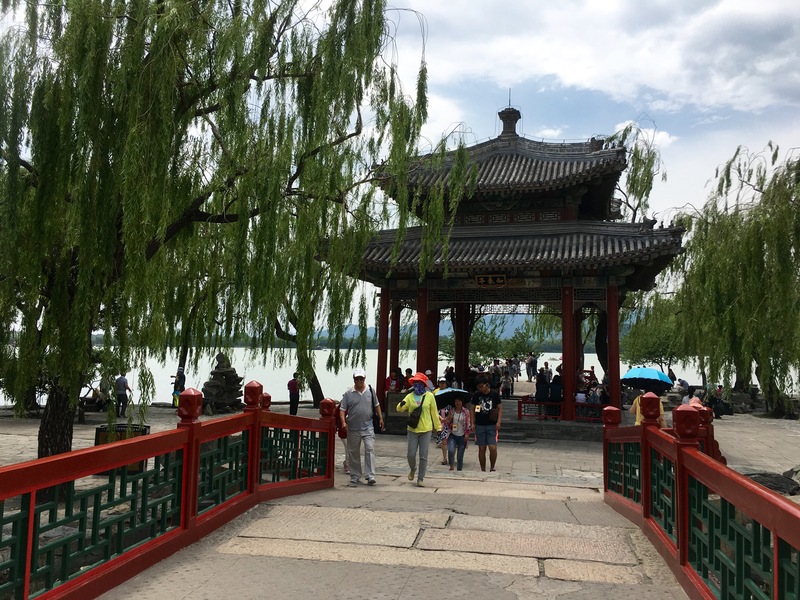 Temples and impressively architectured buildings rise above the ground and around the Kunming Lake in this breezy sanctuary. You may take a dragon shaped boat to a nearby island and enjoy the view. A favorite among hipsters, art dealers and contemporary art gallery lovers. 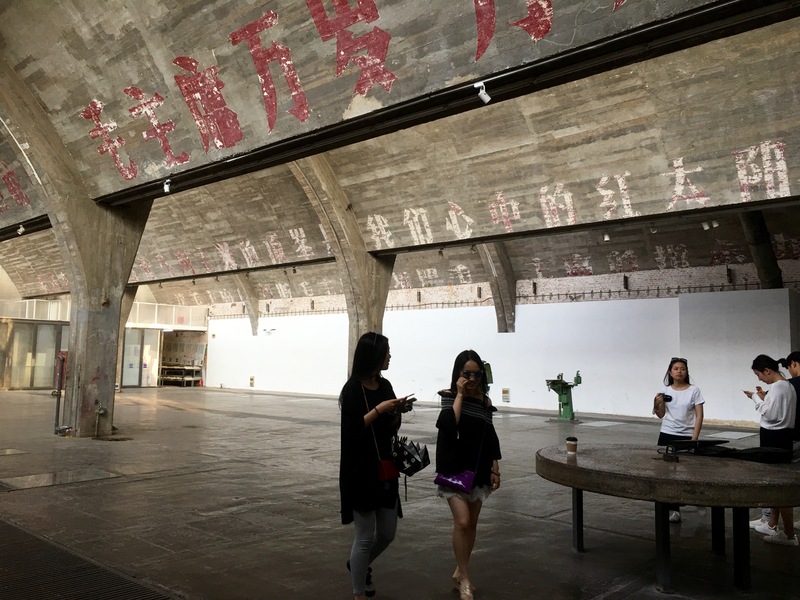 Here you can stroll through an array of old factories now restored and converted into art galleries (most free of charge) that contain some of the most surreal and impressive pieces of modern Chinese art. Architecture and sports aficionados will love exploring this area which hosted the 2008 Beijing Olympics. 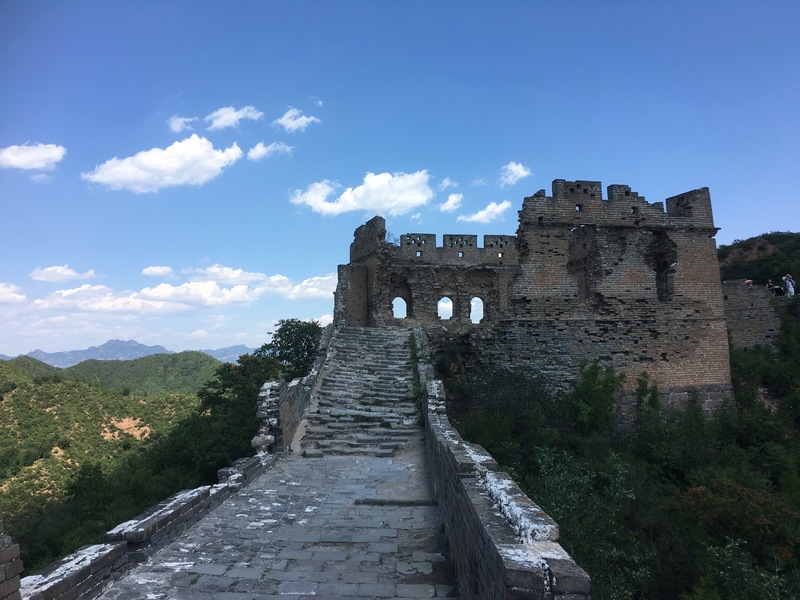 Catch a taxi or subway to the Jinshanling bus station, hope on the 8am bus and in two hours prepare for the breathtaking views of the best preserved and less crowded section of the Great Wall. Bring along good hiking shoes, sunscreen and plenty of water. The hike is a bit challenging at times, but truly worth it. The return bus leaves at 3pm. The most extraordinary Buddhist temple outside of Lhasa, Tibet. Stunning frescoes, rooftops, arches, tapestries, and statues adorn this pagoda. Its highlight is a 17 metre tall Buddha which rests in the Wanfu Pavillion and won Guinness World Record in 1990 for being carved out of one single piece of sandalwood. 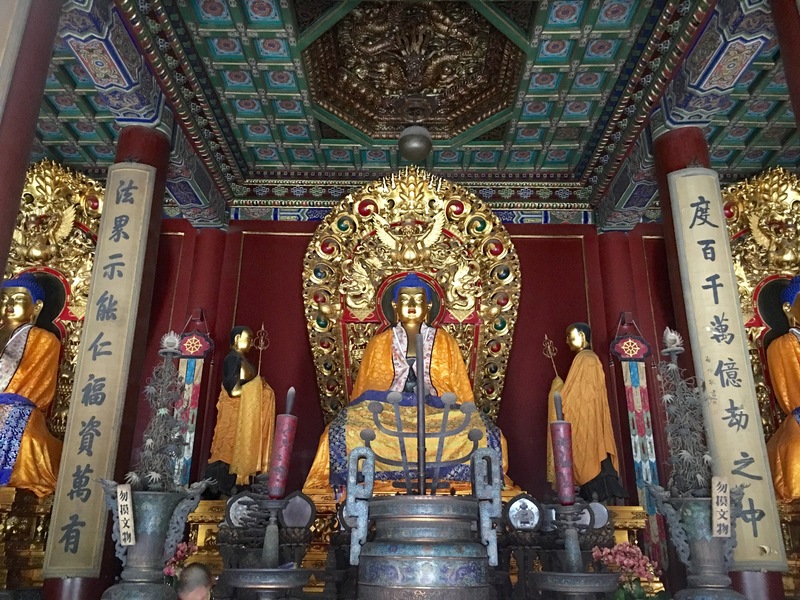 This Chinese second largest Confucian temple is worth a visit. 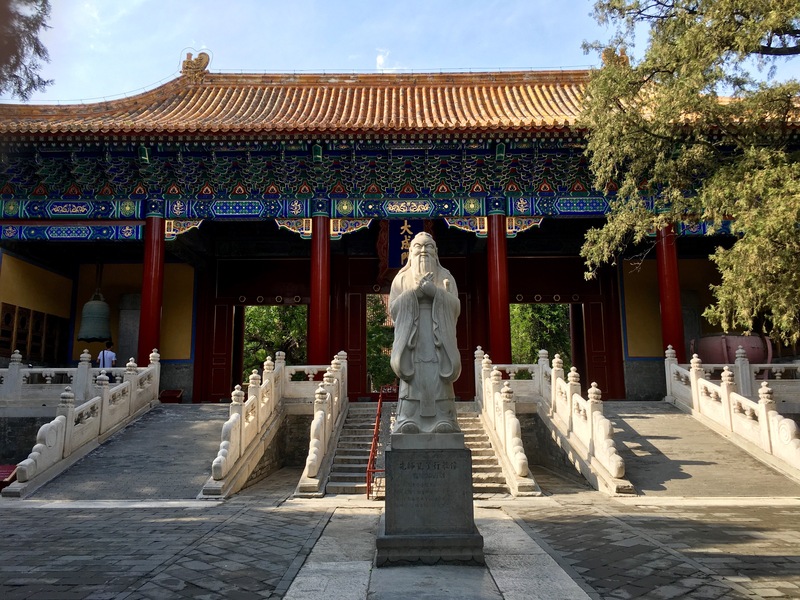 Next door is a quiet sanctuary which holds a main hall, gardens, and 190 stones with figures and inscriptions containing Confucian teachings.